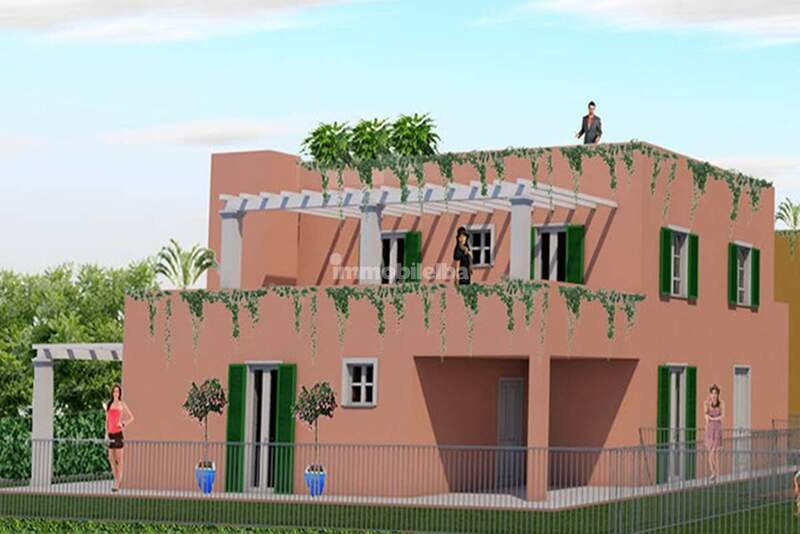 Section dedicated to luxury real estate, see our best proposals of villas. 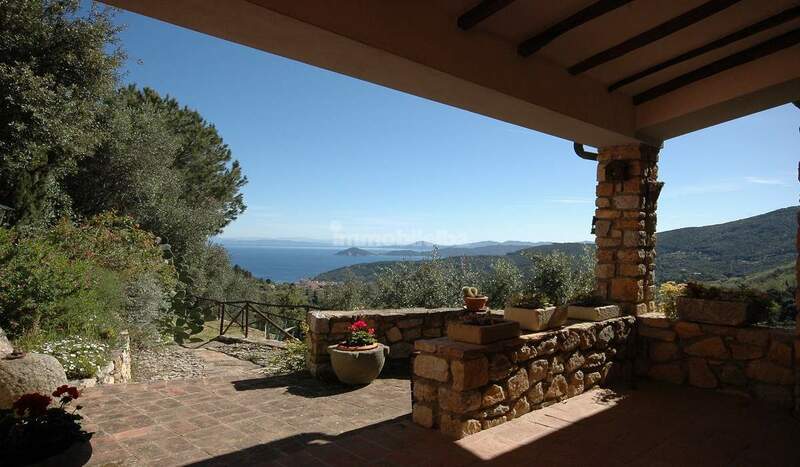 All homes for sale on the Island of Elba particularly ideal for investment with guaranteed income from our agency. 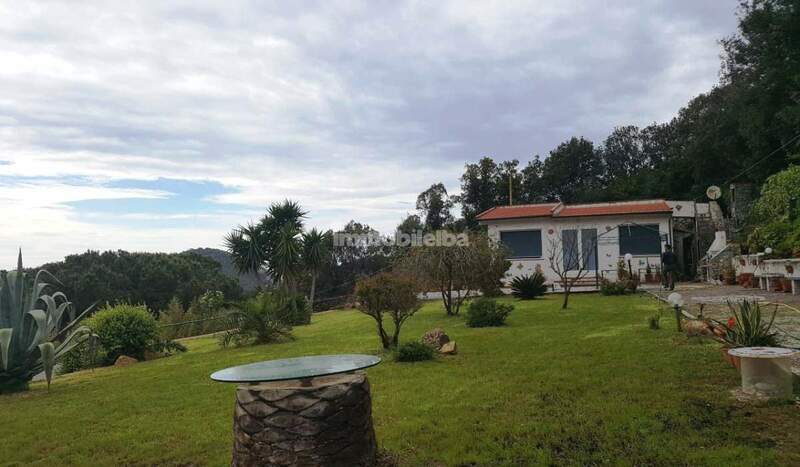 In this section you can visualize the property for sales on Elba recently acquired by our agency or newly built properties. 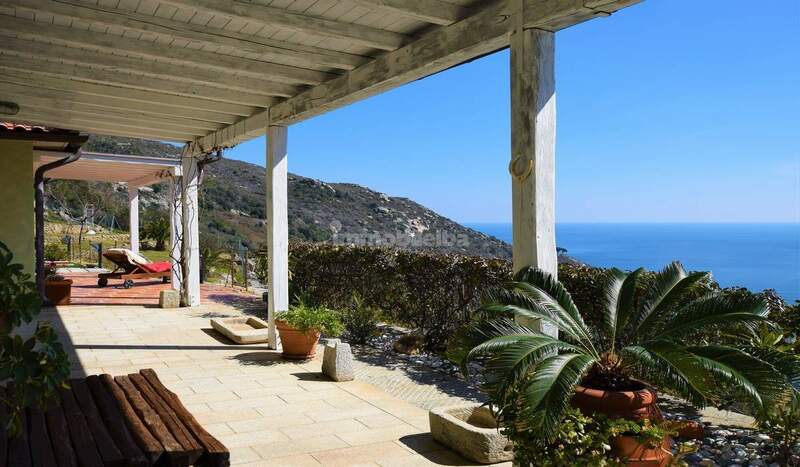 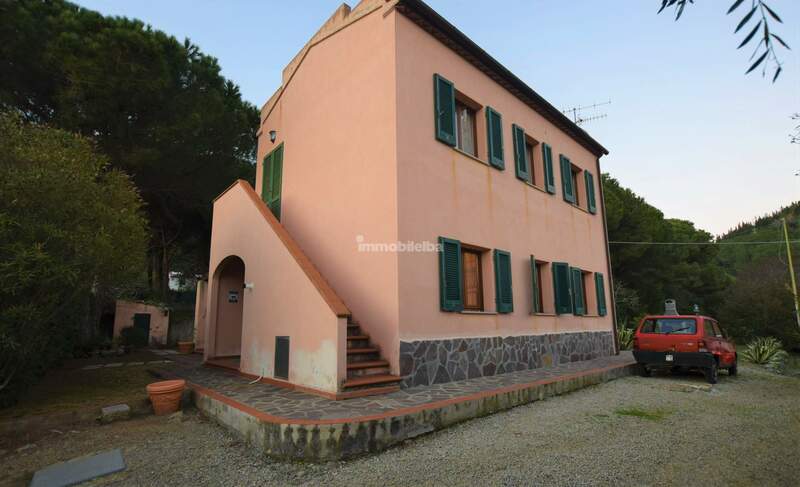 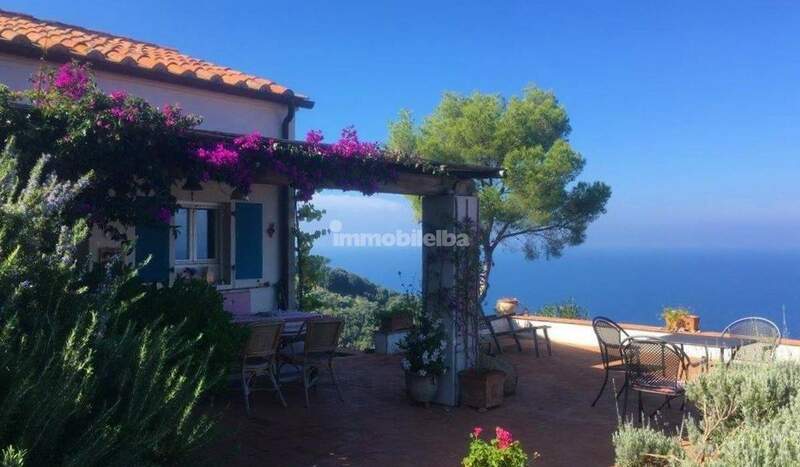 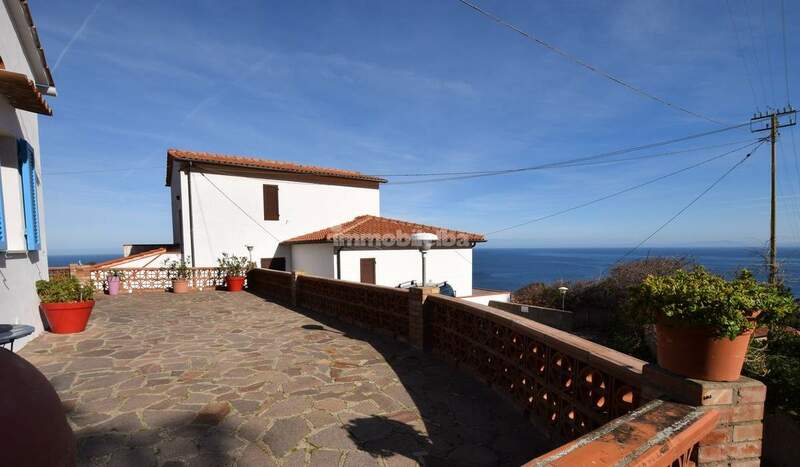 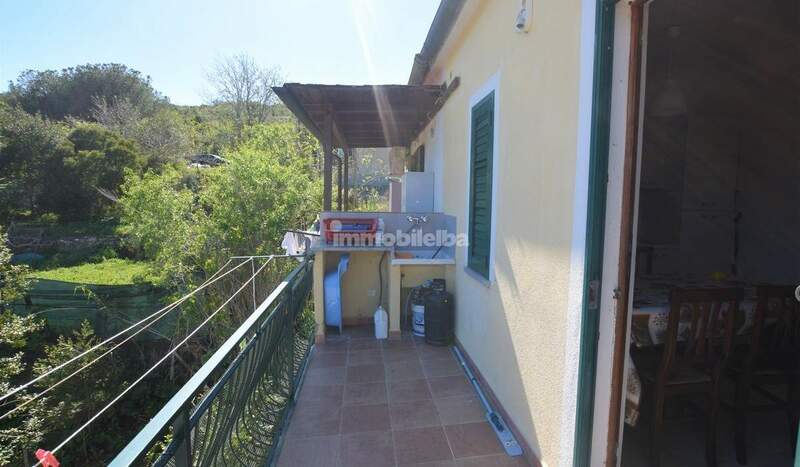 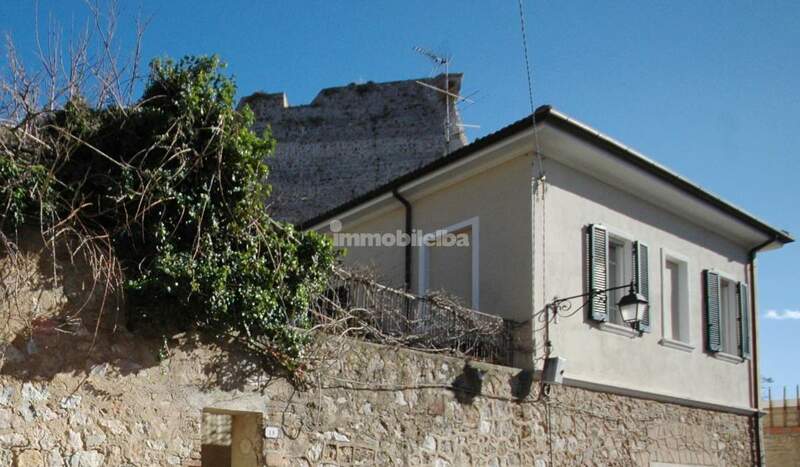 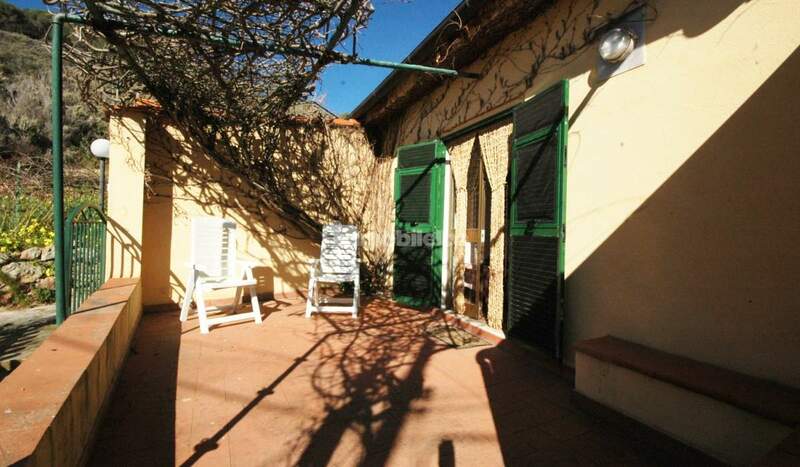 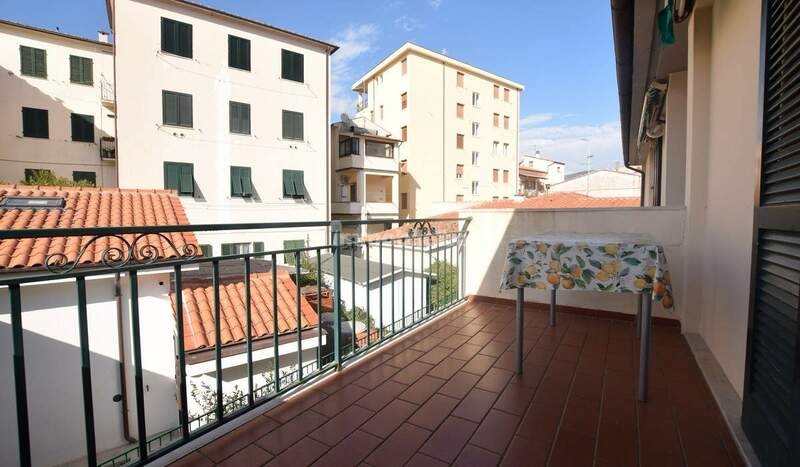 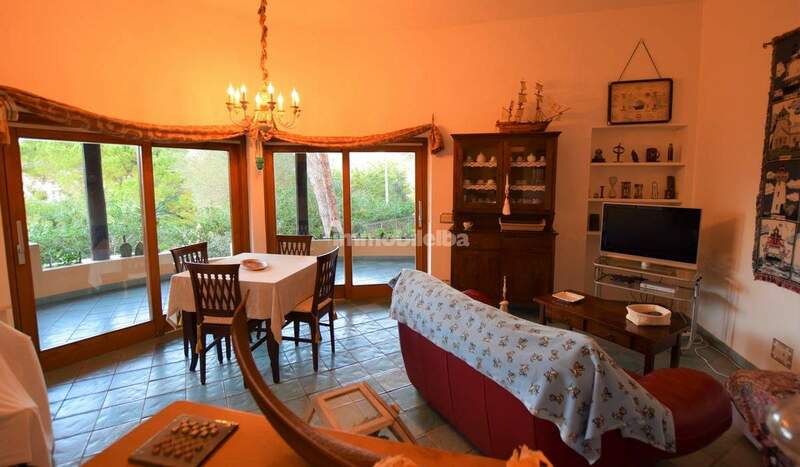 Marina di Campo renovated House with exclusive garden! 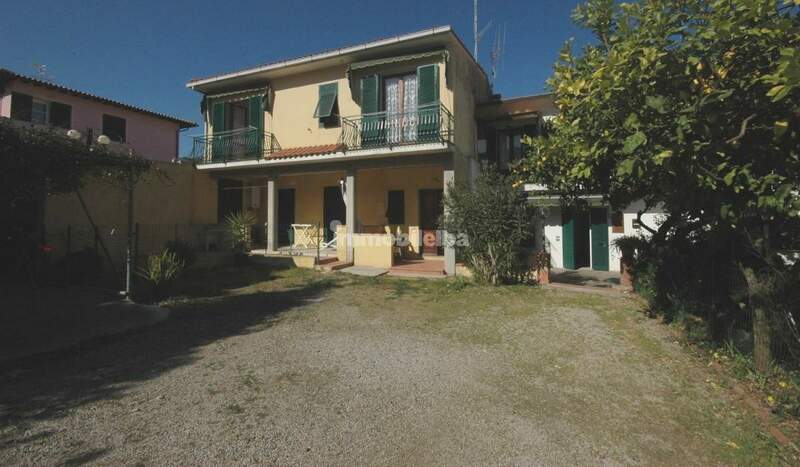 Interesting properties for reduced price and tractability. 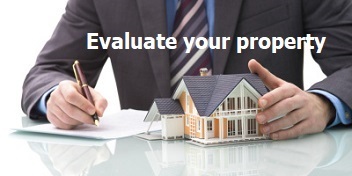 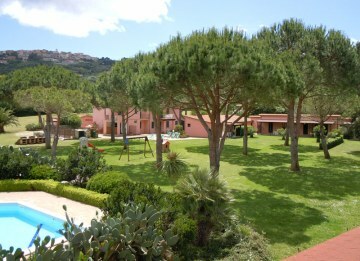 Villas and farmhouses particularly valuable by type of property and for exclusive location. 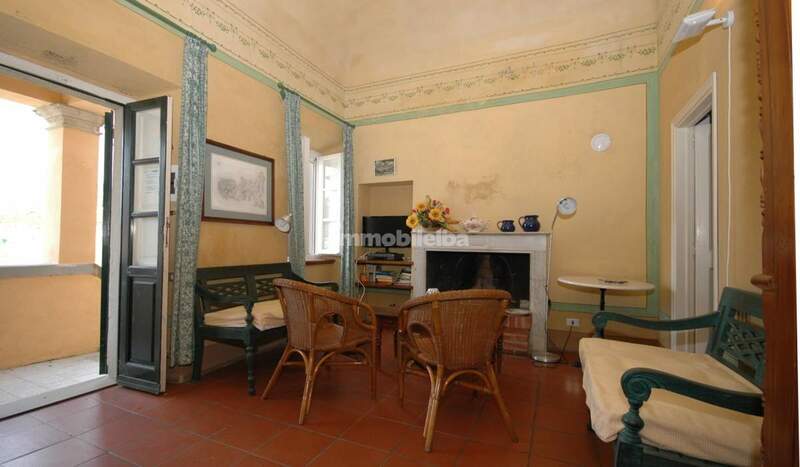 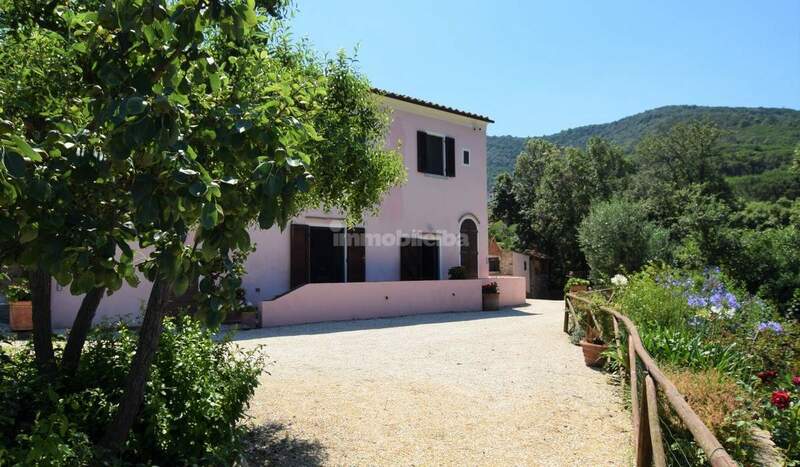 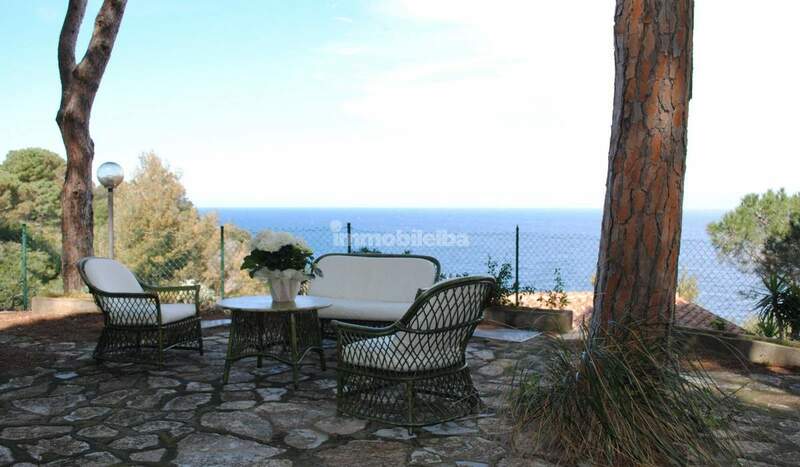 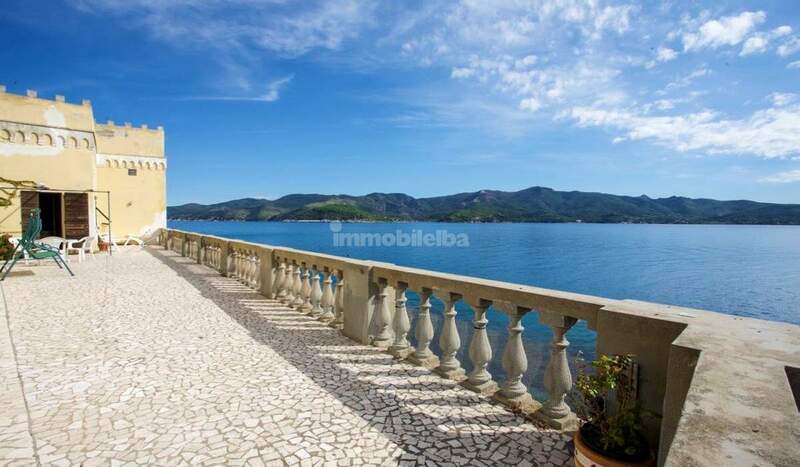 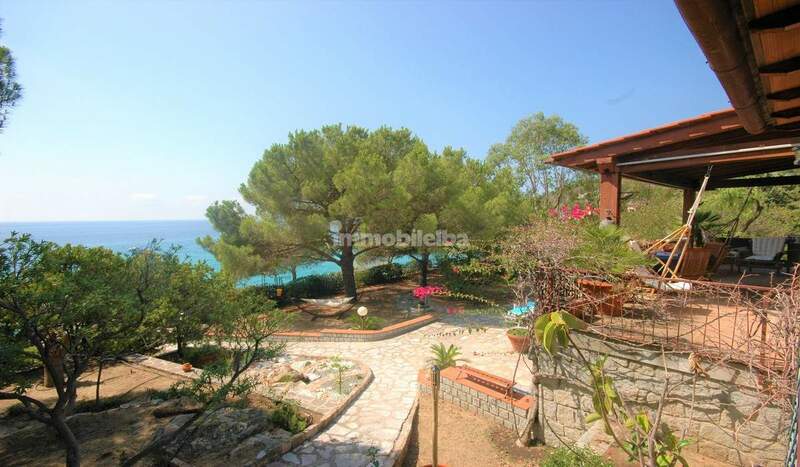 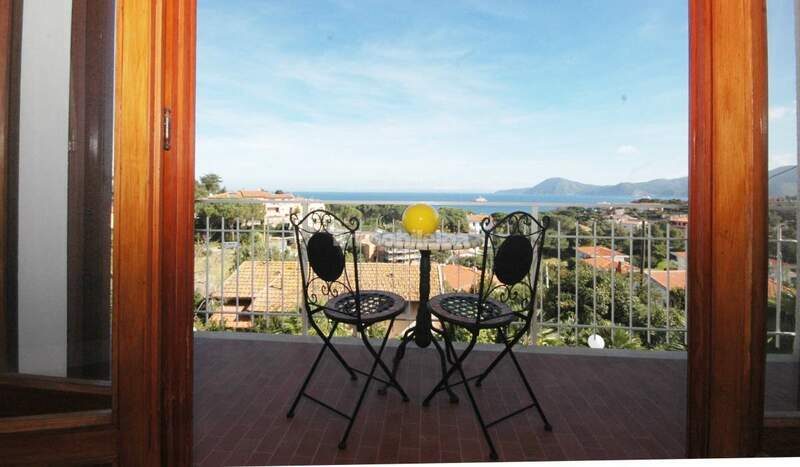 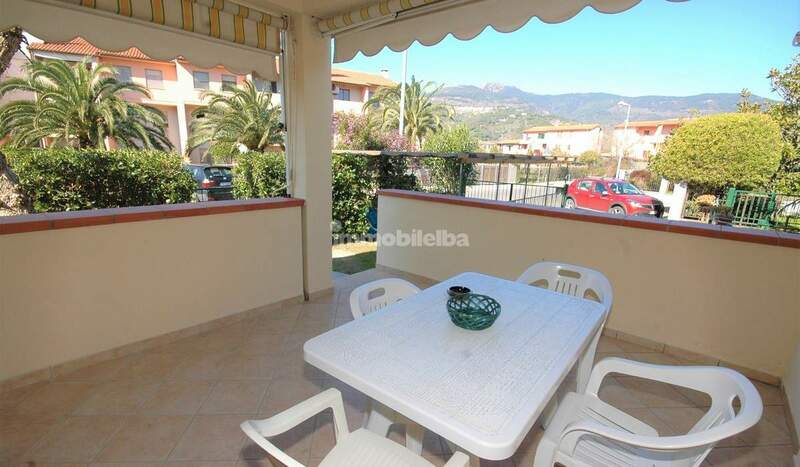 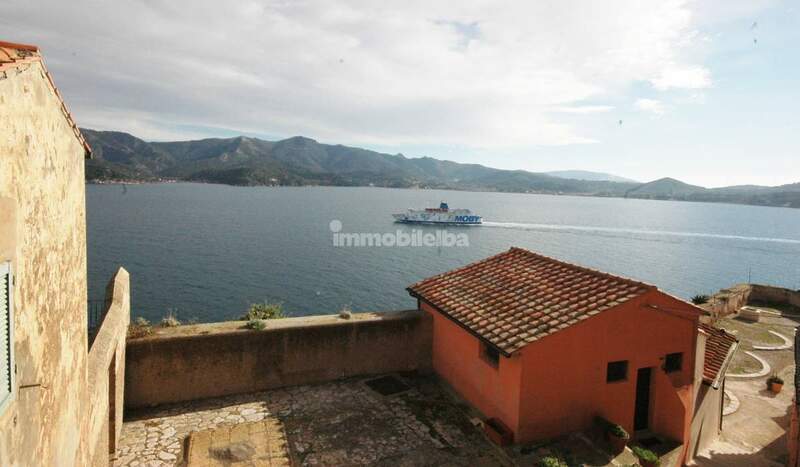 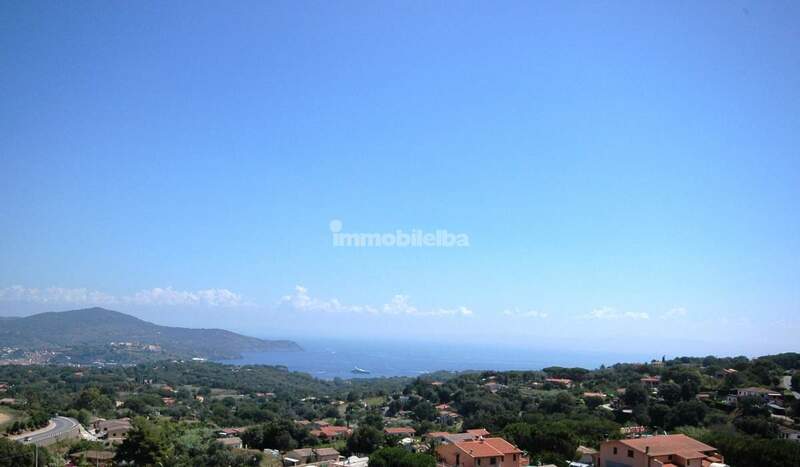 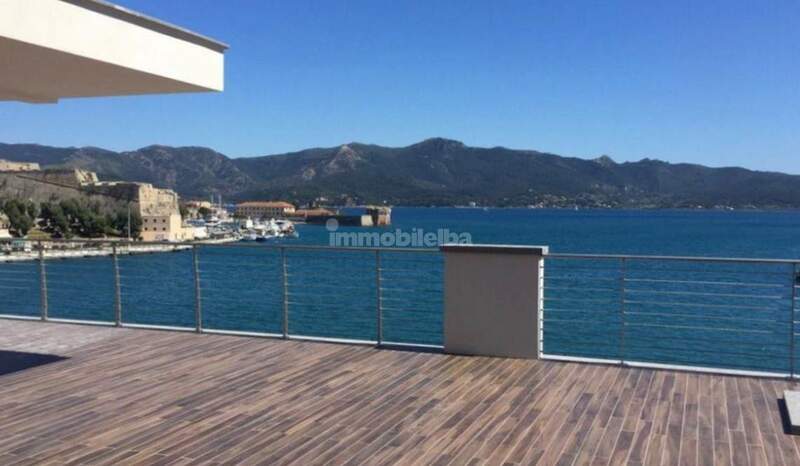 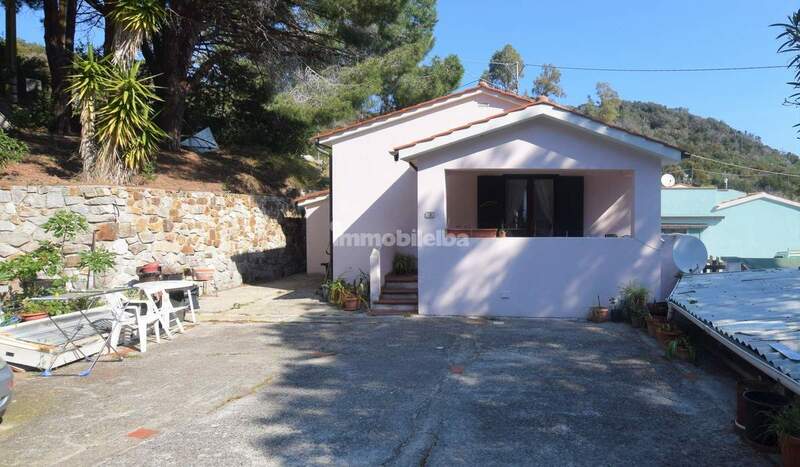 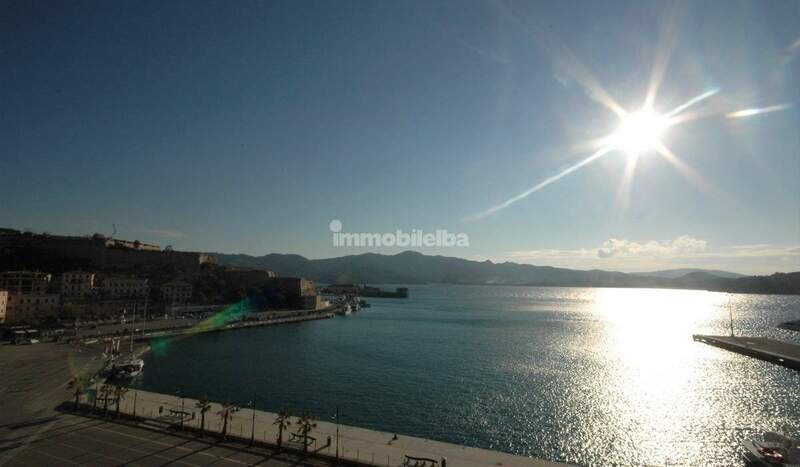 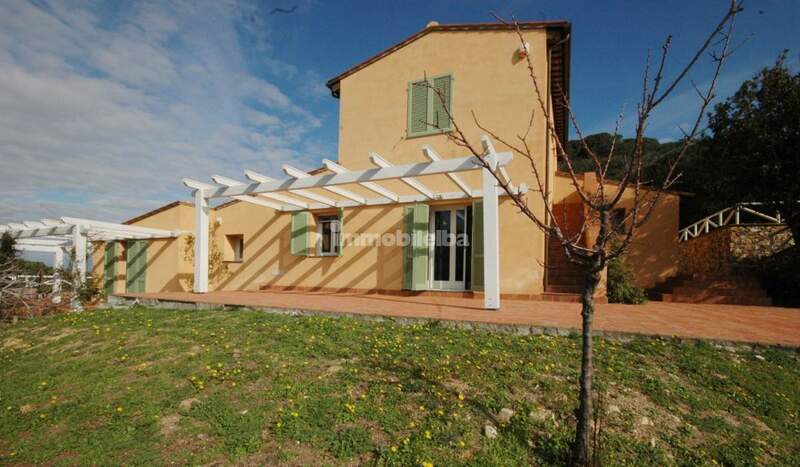 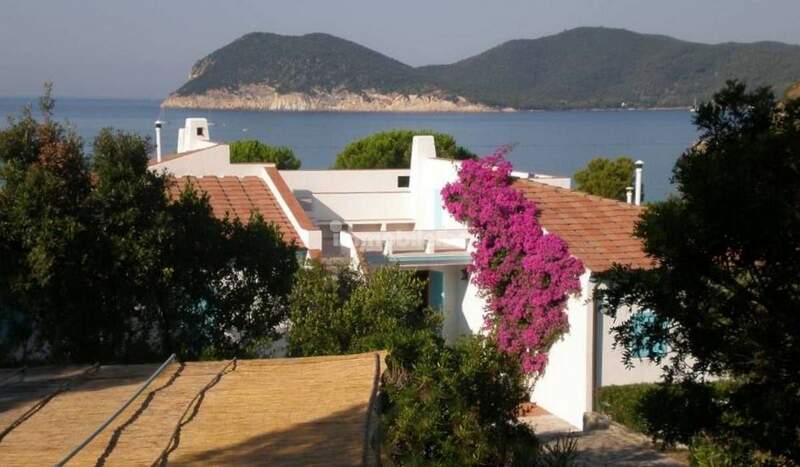 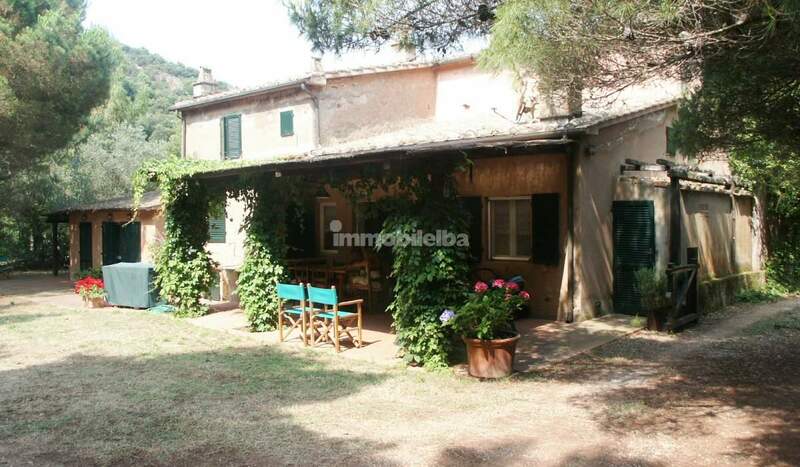 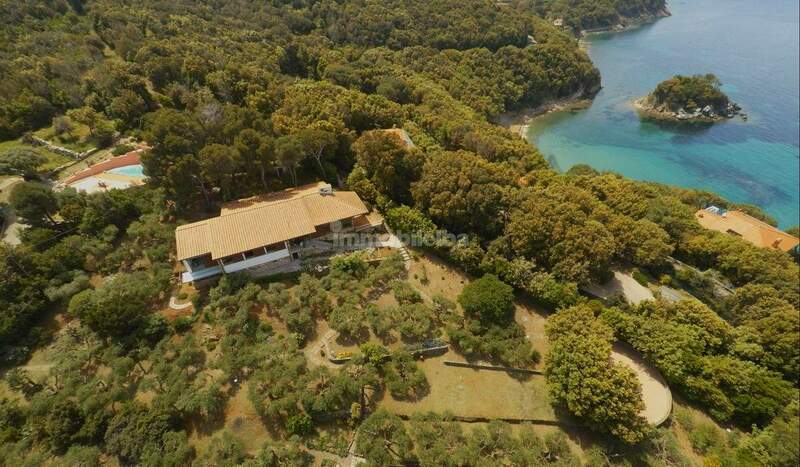 Are you looking for a property to buy on the Island of Elba? 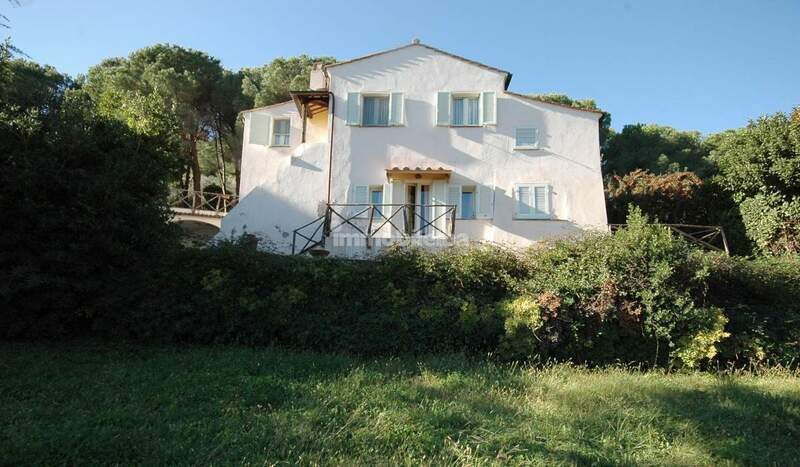 Villa, Apartments, Houses in the Island of Elba. 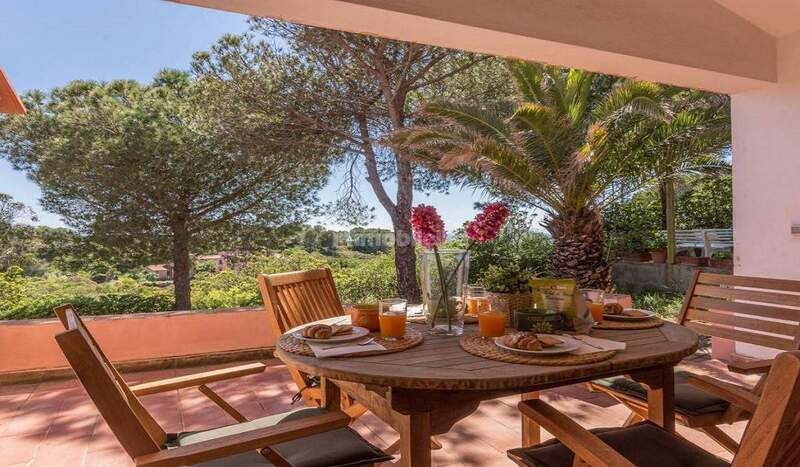 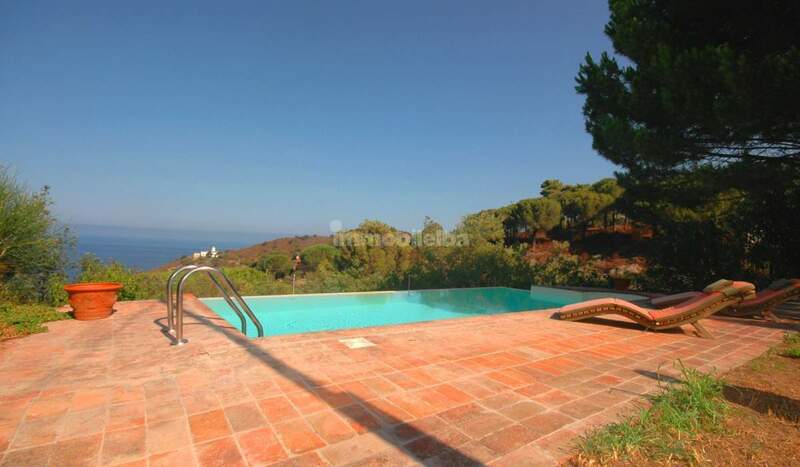 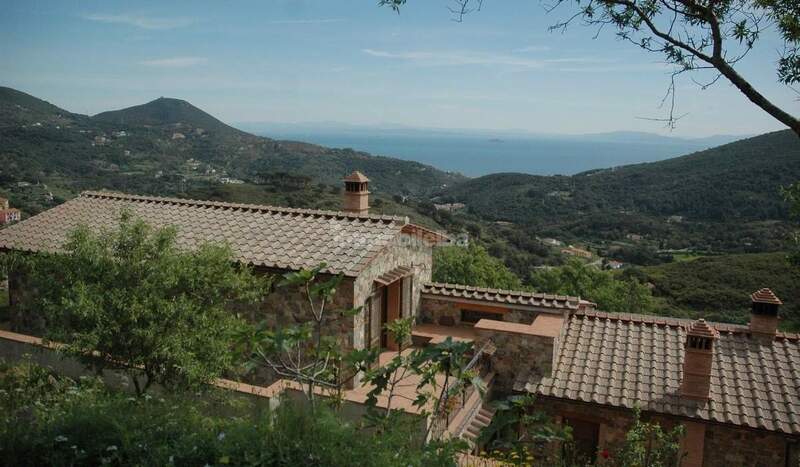 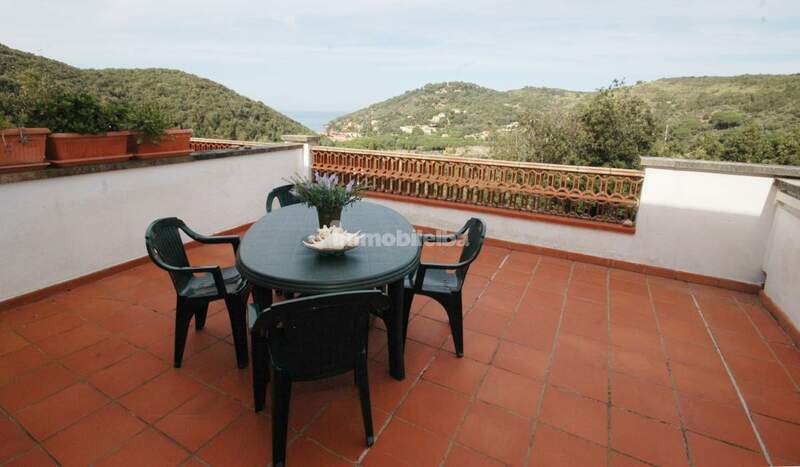 We offer a many real estate solutions with apartments, villa, houses in the best localities of the Elba Island. 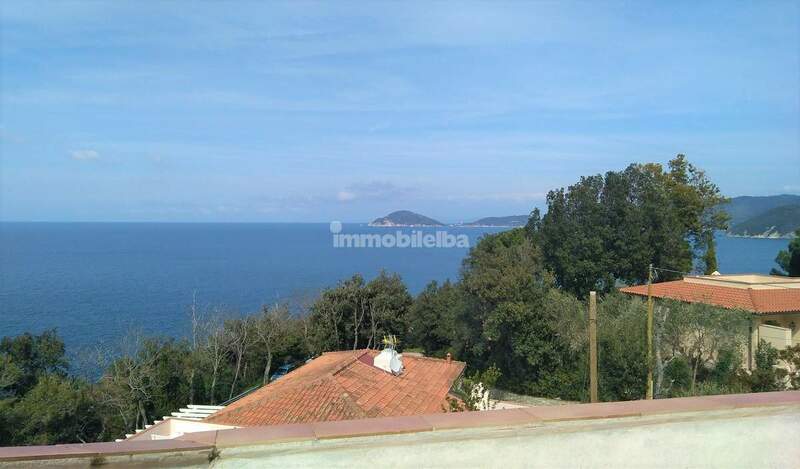 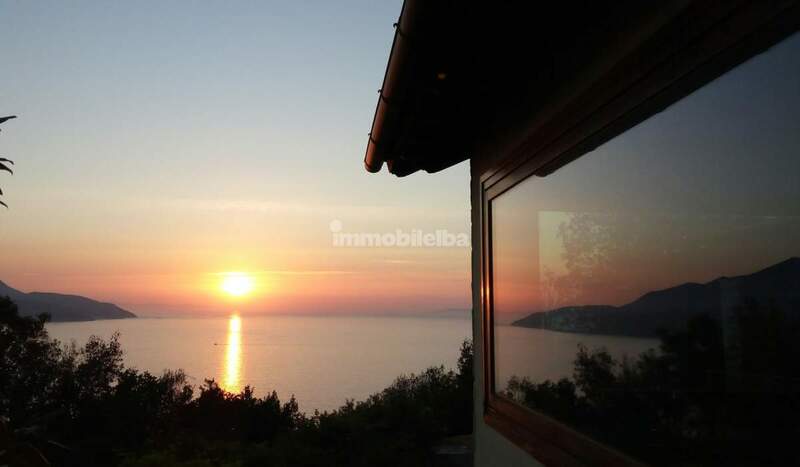 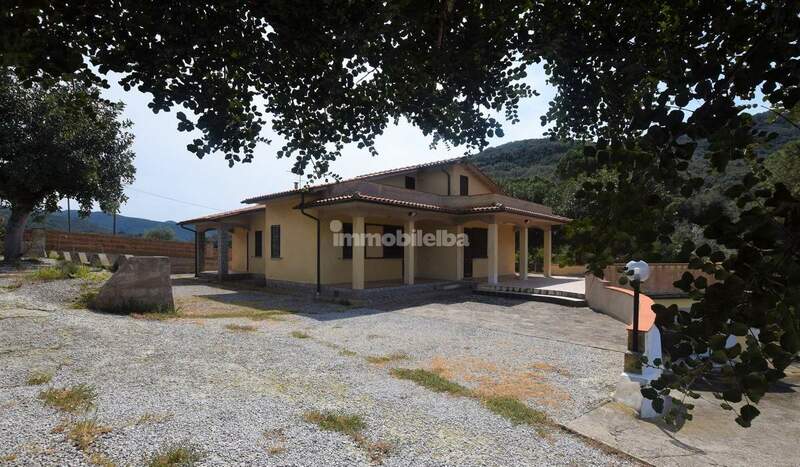 In this site you can find many tipologies of houses for sale, we are the most important real estate agency on the island of Elba. 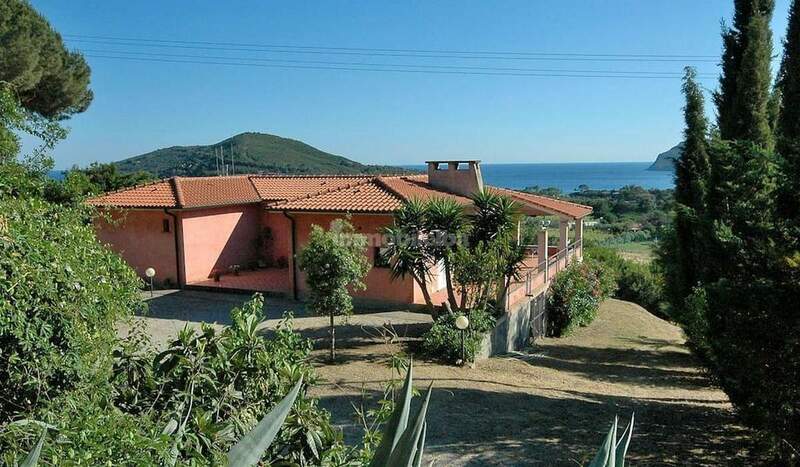 If you are looking for real estate to by contact us for more information, we'll be glad to offer you our assistance for your real estate requests in Elba Island.